The world of aviation is changing and one of the leaders in this change is Boeing. 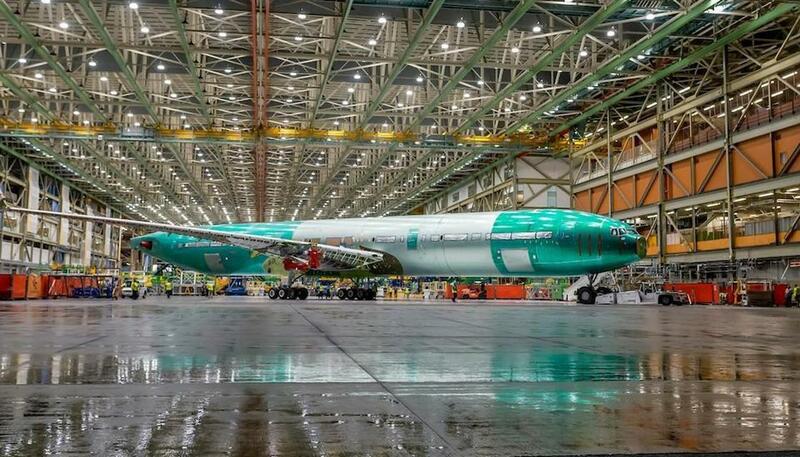 Last week Boeing launched the prototype of the 777X, which will be in service later in 2019 when Cathay Pacific takes delivery of the first of 21 that they have ordered. Cathay Pacific actually retired the first 777-200 to have been built by Boeing and embarked on its maiden flight in 1994. The retired aircraft will now take up residence at the Pima Air and Space Museum in Tucson. “The 777 has been one of the great industry long range wide body twin engine airliners with a range of upto 8,500 nautical miles” said Impcross CEO, Dale Ballinger. Boeing claims that the 777X will be the largest and most efficient twin engine jet in the world, with 12 per cent lower fuel consumption and 10 per cent lower operating costs than the competition. Its features include folding wing-tips – the 235ft wings are the biggest Boeing has ever made, over 30ft longer than the current model’s wingspan – bigger windows and overhead bins compared to the current 777 and ‘advanced LED lighting’. “At Impcross we are proud of our heritage and to see the 777X make its planned maiden flight in 2019, our 50th year, is very poignant for us as a company. Engineering Excellence is at the core of our business and we provide parts for many of the Boeing fleet including pistons and cylinders for systems actuation on the new 777X”. Dale continued.